In May 2016, Burnby Hall Gardens started a three year Heritage Lottery funded project (HLF) thanks to a £634,800 grant funded by National Lottery Players. 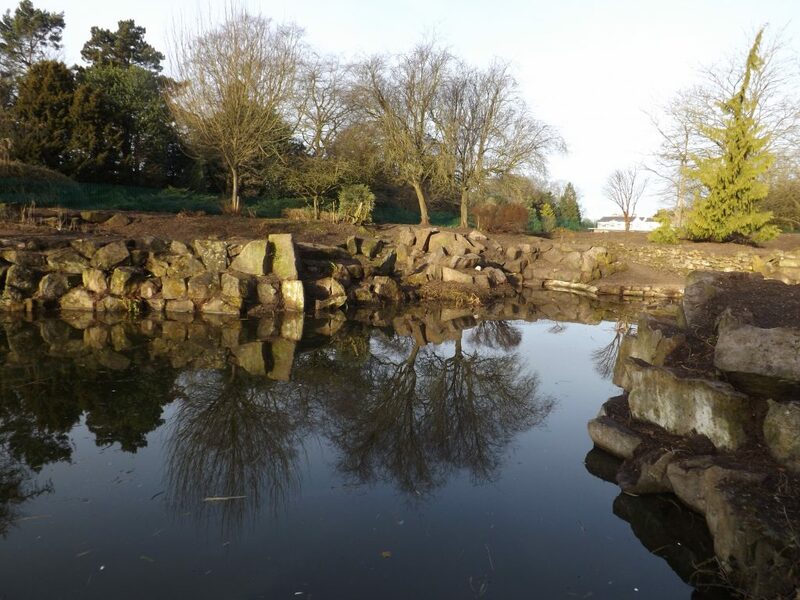 This exciting project to restore the Lake and Rock Garden, design a learning zone, and recreate an Edwardian Potting Shed on site, will ensure that this beautiful location can be enjoyed for generations to come. For six weeks in October 2016, we began the process of de-silting the Lakes. 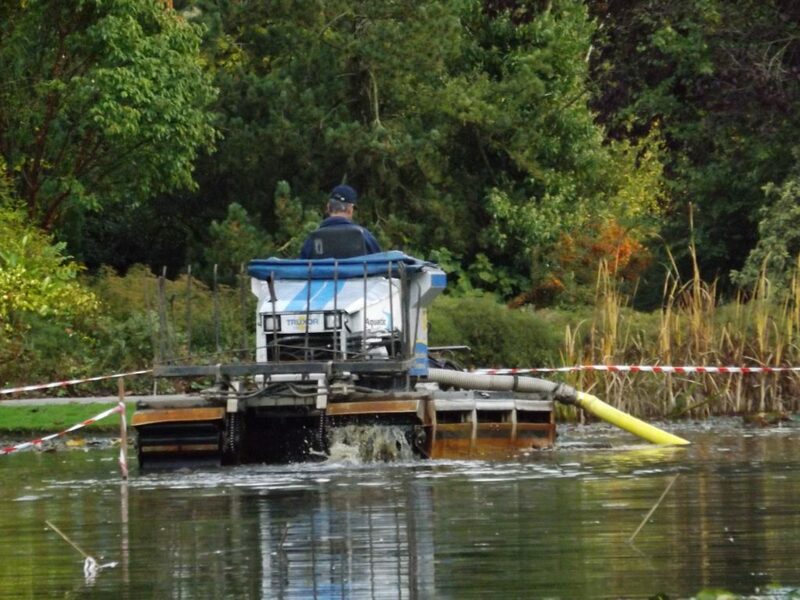 The de-silting machine removed all of the natural material which had been deposited at the bottom of the Lakes. The last time the Lakes had been de-silted was 20 years years ago in 1998. The silt was dried on the Grass walk and used as compost in the Gardens. De-silting the lakes was an important part of the process ensuring that our famous waterlily and fish collections will continue to thrive. The Upper Lake at Burnby Hall was first constructed in 1904 by the local Pocklington Firm Allison’s. The Upper Lake is similar to a lido design and was built by hand using ropes, pullies and horses. As the lake is now over 100 years old, the edges have started to deteriorate, with large cracks and holes becoming visible. Over the Autumn and winter period 2017/2018, we will be repairing the edges of the Lakes which will improve the overall aesthetic appeal, ensuring that the waterlilies and fish stock are safeguarded for future generations. In December 2016, work commenced to strip the Rock Garden of all overgrown foliage and shrubbery. The Rock Garden is currently in a fallow state to allow for the removal of deep rooted weeds such as Ground Elder and Mare’s Tail. This fallow period will also allow the soil to be improved for extensive re-planting using original Backhouse plant catalogues from 100 years ago. This replanting stage will take place in the autumn of 2018. 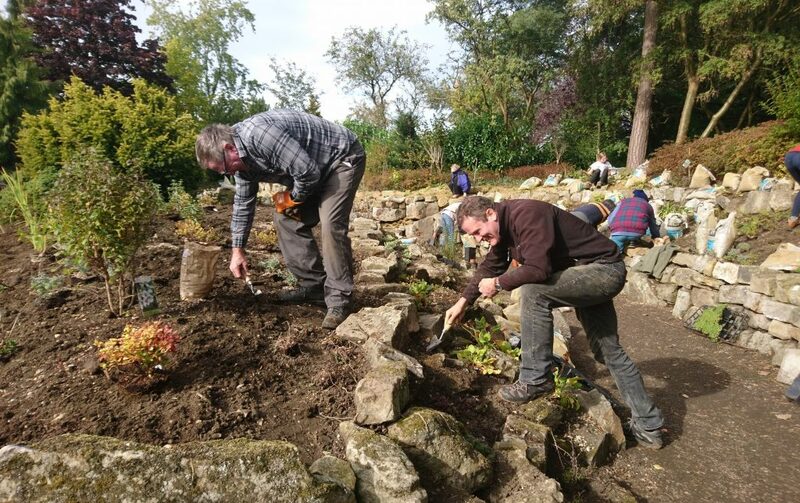 It is now an excellent opportunity to see the original foundations of the Rock Garden and we have installed an accessible route through allowing visitors to get up close to these impressive sandstone rocks. We also currently have a local artist Paul Gibson exhibiting his wire sculptures, these are dotted throughout the Rock Garden and are of various British wildlife and the exotic animals which The Stewarts would have encountered on their world tours. Work commenced on the restoration of the Edwardian Summer House and Potting Shed in February 2017. This also included building a brand-new learning zone for schools and community groups. 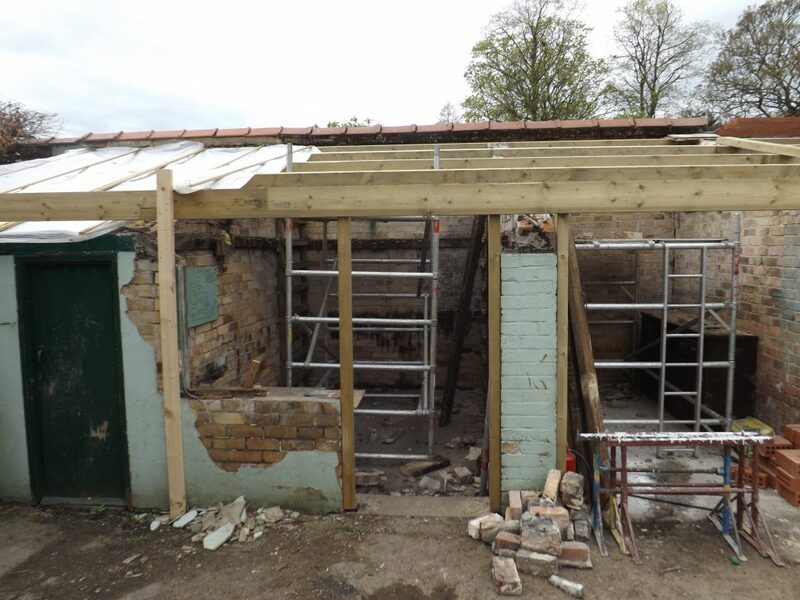 The work involved re-roofing the Summer House and Potting Shed. 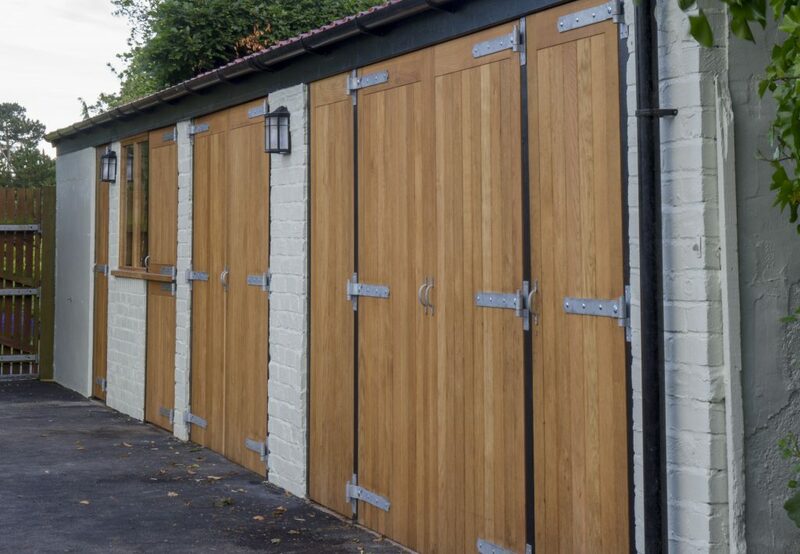 The Potting Shed will be a multi-purpose space with the creation of a volunteer area for the Garden volunteers planned for 2018. At the far end of the Potting Shed we have turned back time and recreated an Edwardian toll shed where visitors can be transported back to the early 1900s when Percy and Katharine Stewart would have employed a large team of gardeners. In the Potting shed area we have also built three waterlily propagation tanks. 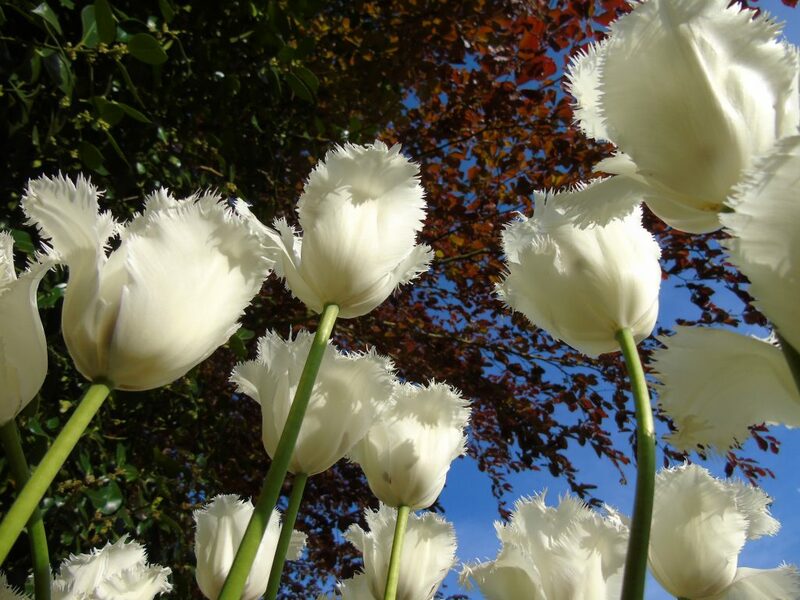 In the Spring of 2018 we will start to cultivate new and existing varieties of Hardy Waterlilies in order to continue the horticultural excellence of Burnby Hall Gardens for future generations. Check out our two films documenting the developments of our three year Restoration Project, funded in thanks to National Lottery Players. This footage was filmed and edited by amateur dronist, Peter Knowles. We are currently underway making the third instalment of the Lake Repairs.